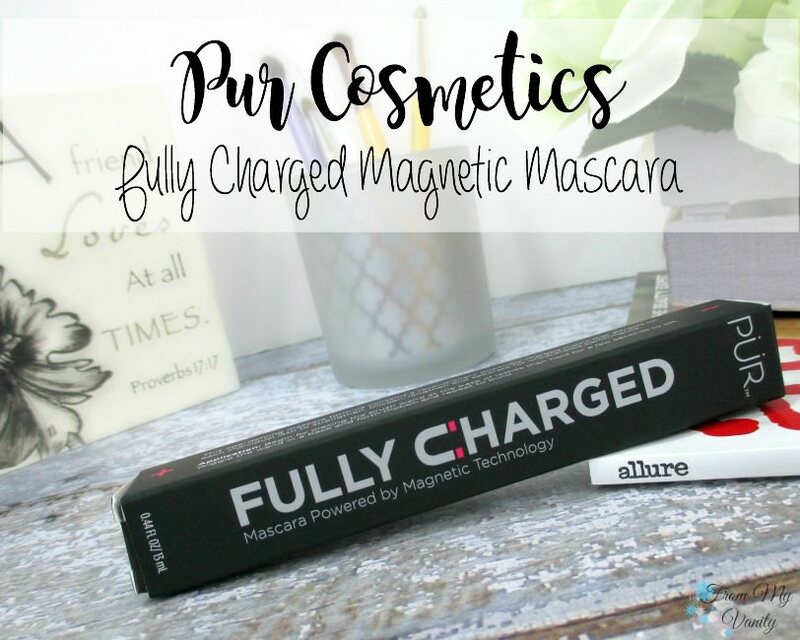 It’s been a hot minute since I’ve tried a new mascara and this new Fully Charged Magnetic mascara from PUR Cosmetics has been giving my lashes life recently. Ever since it arrived, really. My lashes have been really sad ever since my postpartum hair loss started kicking into full swing (no one ever told me you also loose lashes! 😮 ) so I’ve been needing a good mascara to amp up the volume for me!